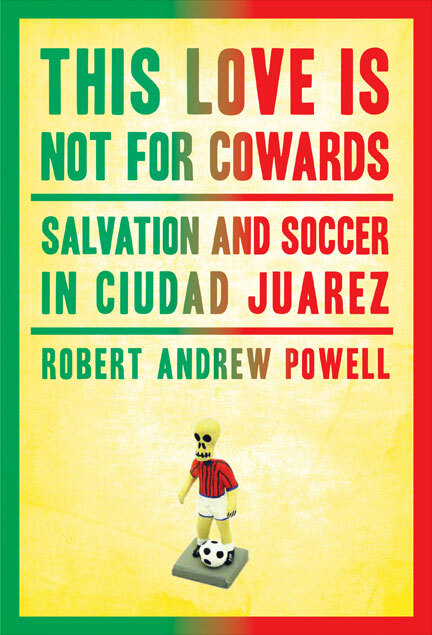 Robert Andrew Powell’s This Love is Not for Cowards: Salvation and Soccer in Ciudad Juárez revolves around two of Mexico’s most prominent subjects – its love for soccer and its dangerous drug trade. Los Indios are the minor league soccer team near El Paso that scored a huge coup in 2009 – they have been accepted into the major leagues. This provides the people of Juárez a glimmer of hope as murders and violence become an everyday occurrence. The book features several characters – Marco Vidal, the American who comes to Mexico so he can play the sport he loves; Francisco Ibarra, the team’s owner who lives in El Paso and has applied for American citizenship; and the cheekily named Ken-tokey, the student who belongs to the cheekily named El Kartel, the booster club that supports and travels with the club. 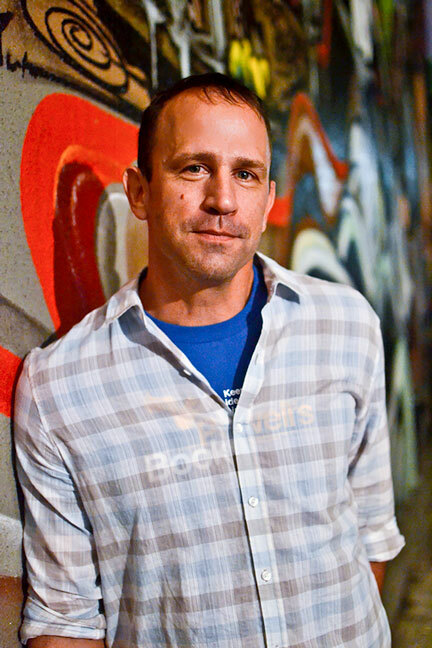 Powell is great at detailing the violence the surrounds the city and describing its land and its people. He also has an interesting chapter about the deaths of the women in Juárez that has drawn much media attention. But the book’s strength is also its greatest weakness. Powell overdescribes things – even revealing the toppings of the pizza he eats at a restaurant. (Who cares?) The book starts to drag in the last 100 pages and, at times, I thought the story would have been better as a long article in Rolling Stone or The New Yorker than as a 256-page book. Still, the book is an intriguing look at Juárez, providing a human face to a city that has been forsaken by so many. • Powell has written for The New York Times, Sports Illustrated and other magazines, as well the book We Own This Game. Read an excerpt from Love here.